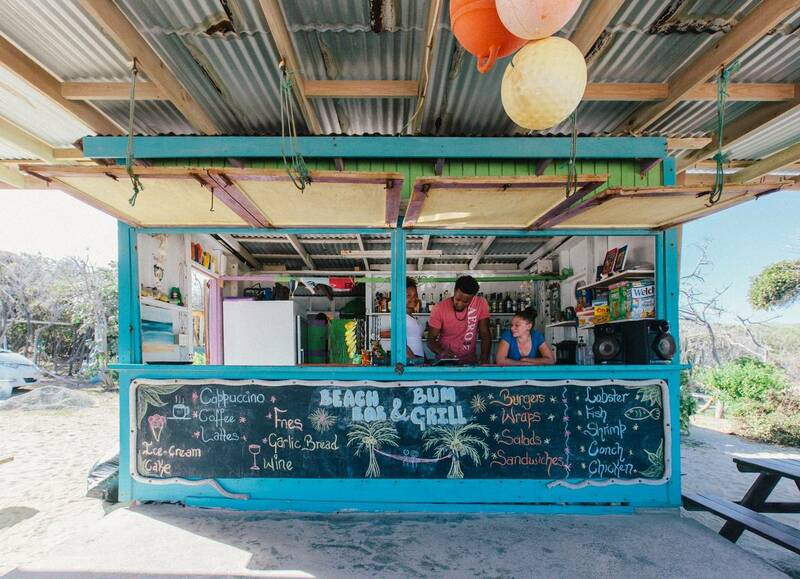 It’s peak season in Antigua — one of the Caribbean’s prettiest islands right now, which is why you’ll want to find yourself a blissed-out beach bar to cool off after a day of ... doing not very much. 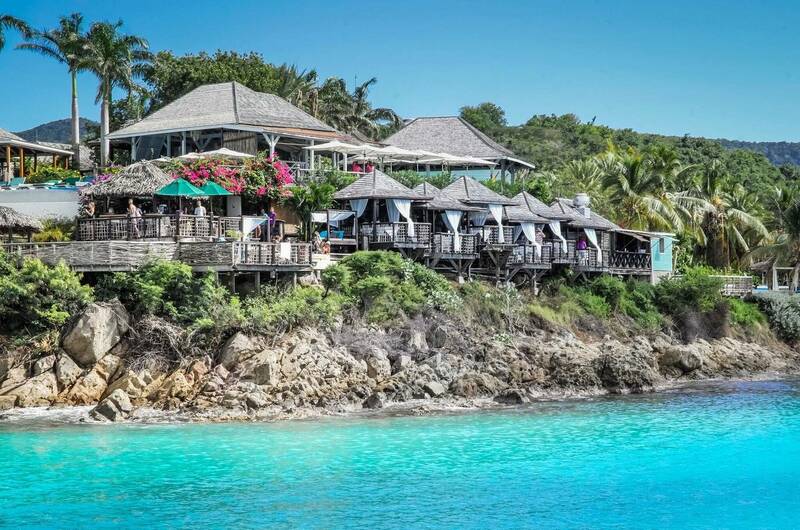 Perched on the edge of a sunset-facing bluff overlooking Coco Beach on Antigua’s west coast, Sheer Rocks is one of the island’s most stylish hangouts. With a view of turquoise reefs and clear waters, it offers a locally sourced tapas menu at lunch, day beds and plunge pools, plus sundowners with a direct view of the sunset (the Sugar Cane Mojito is not to be missed), and full à la carte menu in the evening. The standout among the bars in Dickenson Bay is Ana’s, which offers cabanas and daybeds on the beach for cocktails throughout the day as well as a shaded Mediterranean-style terrace for diners who want some of Antigua’s flavourful seafood. The newest addition to Dickenson Bay’s dining scene is Kon Tiki, a swim-up cocktail bar and restaurant anchored off the beach that you can also kayak or take a short boat transfer to. The drinks and hospitality will keep you there for longer than planned, so bring plenty of cash and keep the rest of your day or night free. Drive to Half Moon Bay for rum punches and garlicky lobster at Beach Bum Bar and Grill before taking in the most stunning sand crescent beach in the Caribbean. Enjoy this secluded part of Antigua’s east coast before the Rosewood opens in 2022. An elegant and relaxed fixture on Pigeon Beach for more than two decades now, Catherine’s is an institution that is frequented by locals and visitors alike. Under new management, the beachside venue serves French fare and wines alongside a cocktail menu full of Caribbean influences.